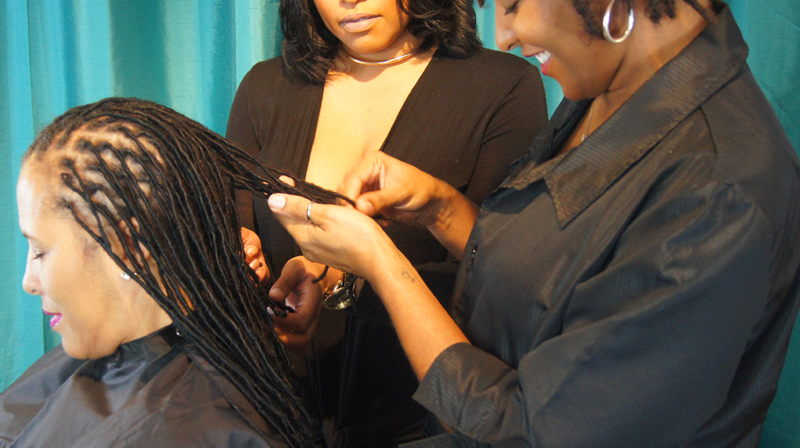 We offer private hands-on training for individuals and groups in concentrations ranging from theory to styling to repair. 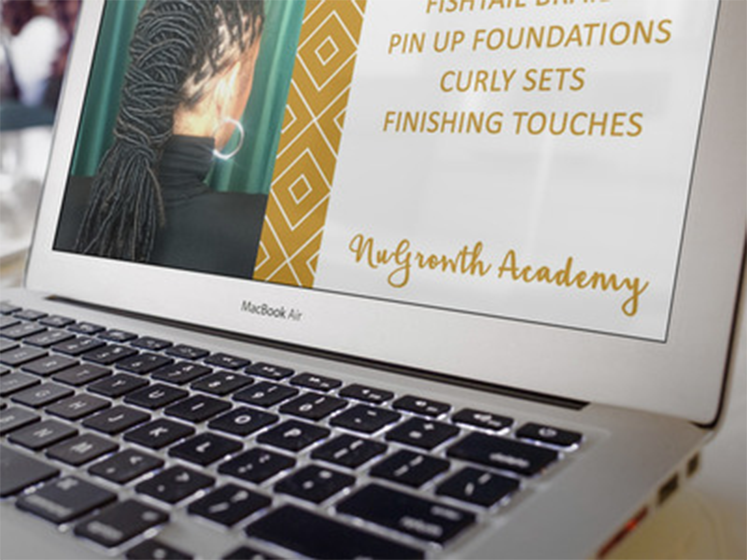 We offer courses designed for professionals and consumers through our online academy where you can learn at your own pace. We offer customized one-on-one training for professionals and consumers where you can learn the skills that you desire in an individualized setting. Join the Mailing List for Notification!